Last week, Toyota announced ‘Scion’, its so called youth-centric brand, in North America would be absorbed into the Toyota line up beginning August 2016. 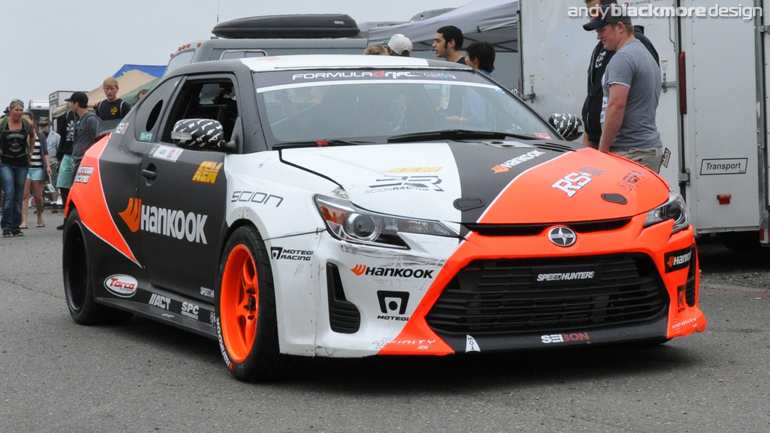 It marks the end of a thirteen year journey for Scion, a brand I worked with during the Scion Tuner Challenge in 2014 and a number of Scion chassis over the year. The original concept for Scion was to appeal to the youth market and in the early days it did just that, bringing previously JDM only vehicles to the US marketplace including the xB ‘Toaster’ which was a decade before the Kia Soul and Nissan Cube. However over time, aside from the FR-S, the Scion product range was watered down to nothing more than bland Toyota with Scion badges. Jay Leno meets our Scion Tuner Challenge Winner! 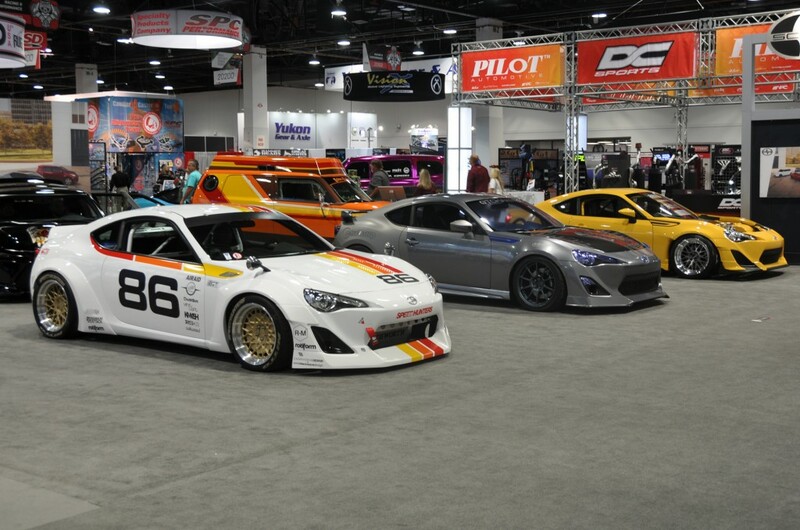 The Scion Tuner Challenge is an annual competition where three car builders face off to build the ultimate car in 90 days and $15000 with the winner chosen at SEMA. 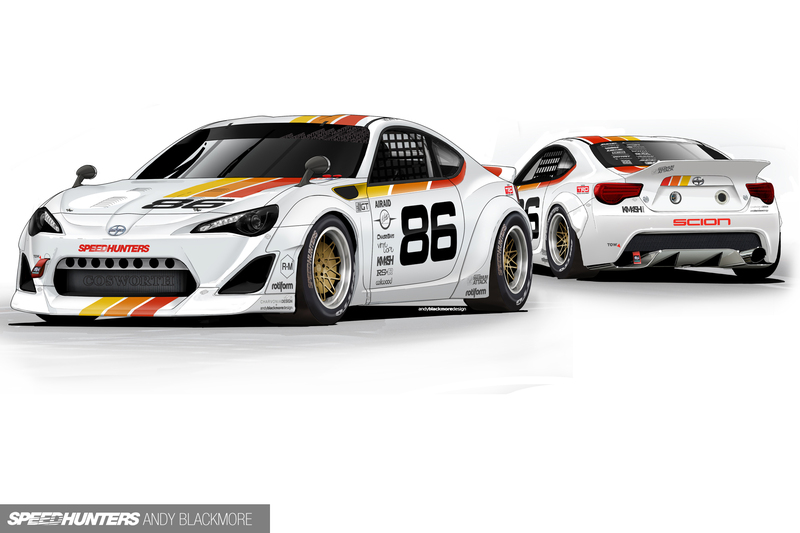 We developed a concept around the theme of a track-day racer, married with the heritage of Japanese tin top racers in North America in the 70’s, paying particular homage to the TRD Toyota Celicas which dominated the GTO and GTU classes of IMSA in the 80’s. You can follow the design process of the Scion HERE, or hop over to Speedhunters where Keith is posting a multi-post build diary. 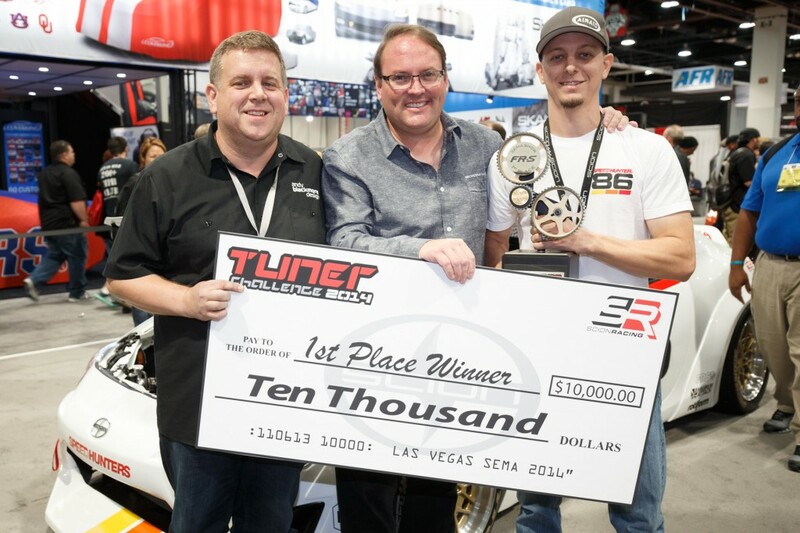 2014 Scion Tuner Challenge Winners! 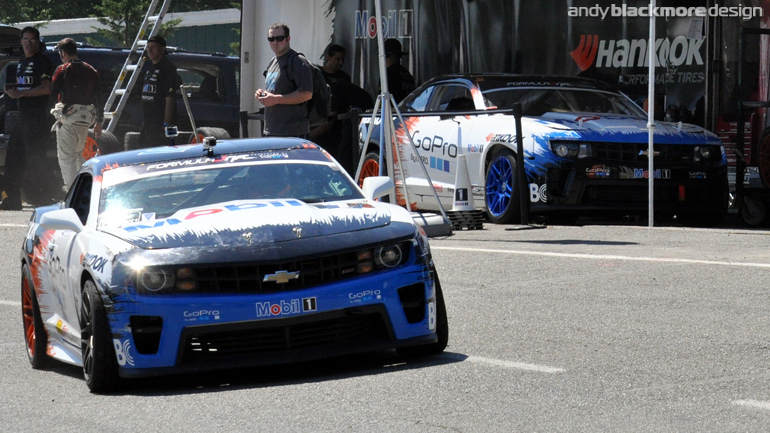 You can read about the other builds and liveries at SEMA here. Thanks again for the vote and the support. 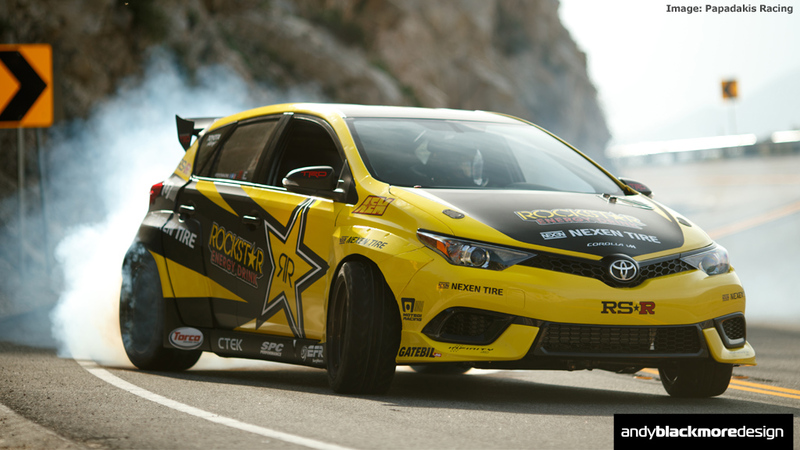 Vote on the Scion Tuner Challenge! 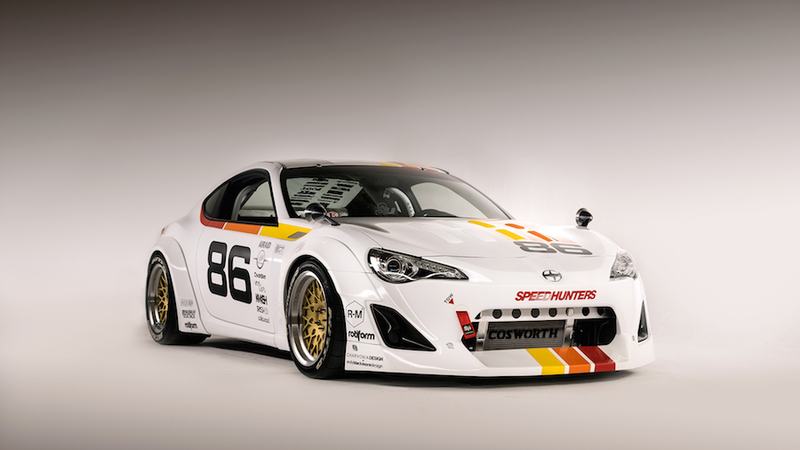 The Maximum Attack Scion FR-S by Speedhunters, created for the 2014 Scion Tuner Challenge has now been released to the public and a Fan vote is now underway. 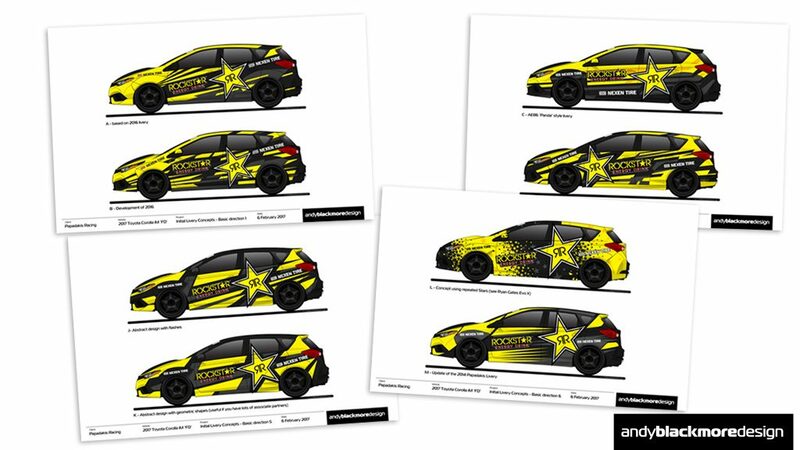 Three teams are competitng for the Fan Vote and an overall Judging at the SEMA show next week. 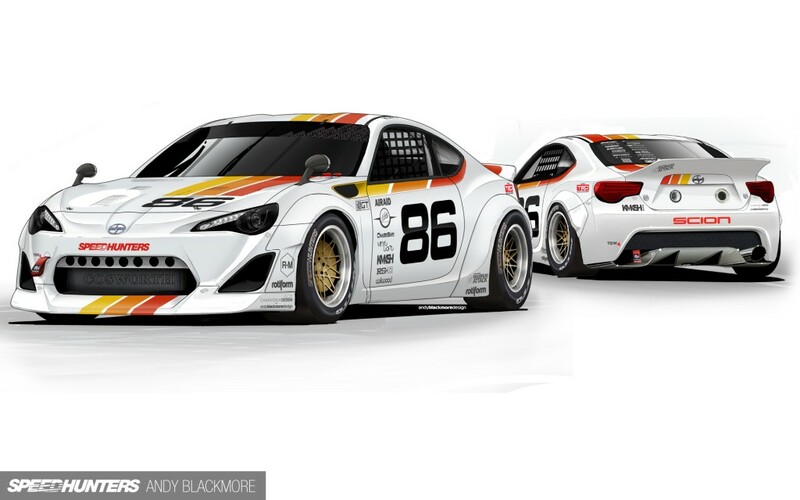 I partnered with Keith Charvonia of Charvonia Design to create a special track day racer inspired by the early days of my client, IMSA, and the introduction of Japanese manufactures to American racing including the legendary TRD Celica by Dan Gurney’s All American Racers. You can read more about the design process HERE. 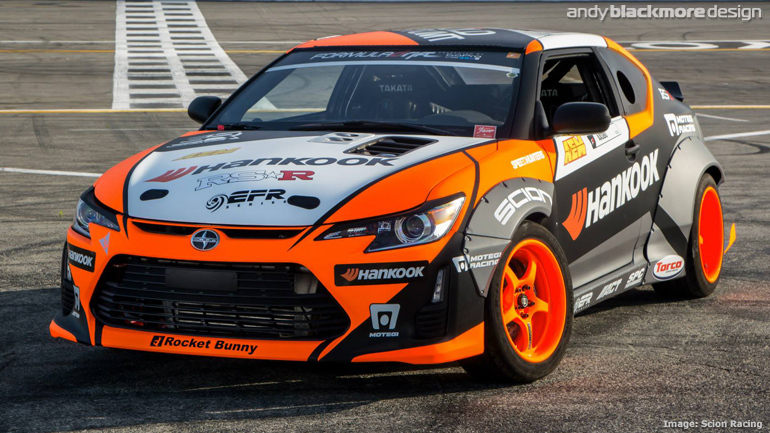 I have been fortunate to work with Speedhunters and car builder Keith Charvonia on their entry in the 2014 Scion Tuner Challenge, which will be showcased at the SEMA show in November. I recently published a post on the detail design process for Speedhunters which is now available in the Portfolio section. Grab a coffee, its a long one…. 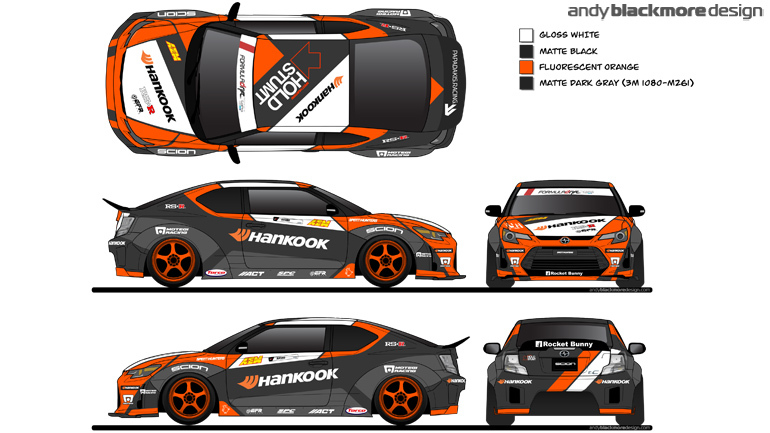 I was recently contracted by Electronic Arts and their Speedhunters car culture blog to design the look of their entry in the 2014 Scion Tuner Challenge at SEMA in November. The car builder is Keith Charvonia who built one of the stars of the show, a Kaiser, back in 2012 and has been featured on Jay Leno’s Garage web-video series. 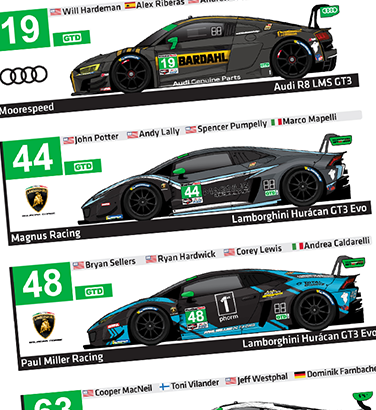 We have less than 90 days and a $10,000 pot of gold to transform the car. 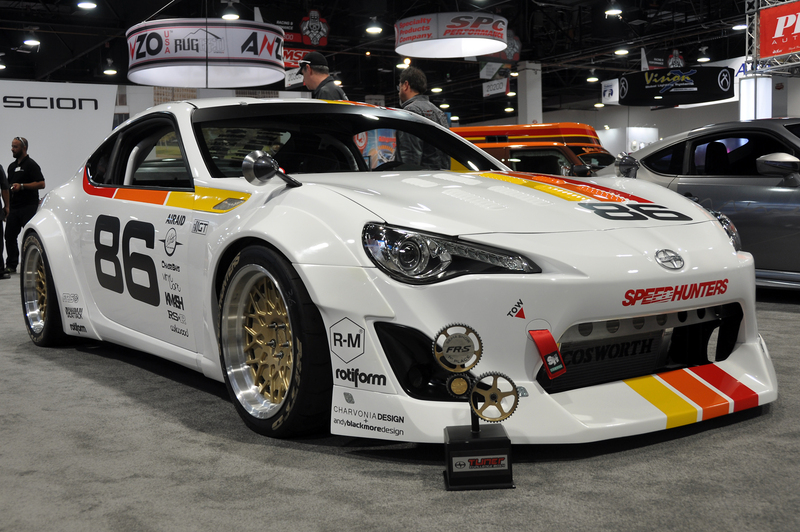 The Scion Tuner Challenge is known for attracting the top builders and turning out some of the most radical automotive creations each year at the SEMA Show, so we’re honored to announce that we’ll be participating with a build of our own this year. 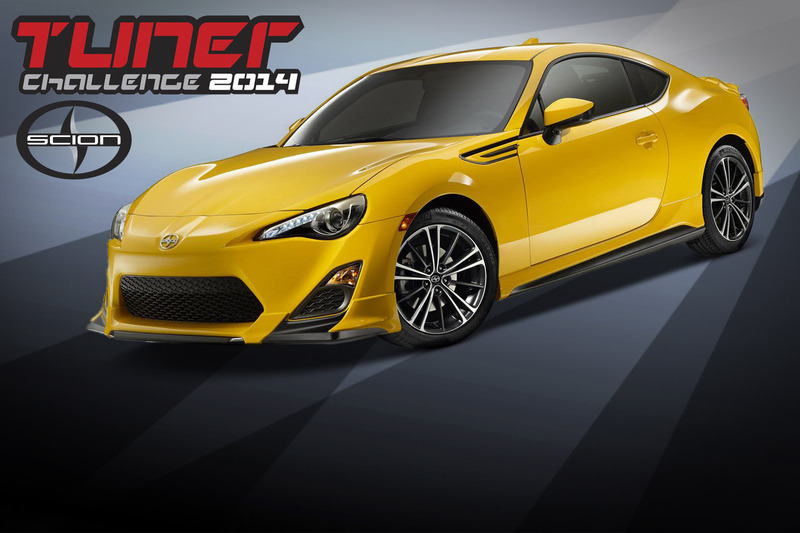 To celebrate the 10th anniversary of the Tuner Challenge, Scion have mixed things up by choosing three of the top media outlets to compete against each other. Super Street will represent print, GT Channel as video, and of course Speedhunters as your digital media source of all things car culture. True to form, we’re brainstorming behind the scenes to bring you guys the type of stylistic automotive mash-up you would only expect from Speedhunters, and we’ve teamed up our resident car builder, Keith Charvonia with designer Andy Blackmore to develop the build. 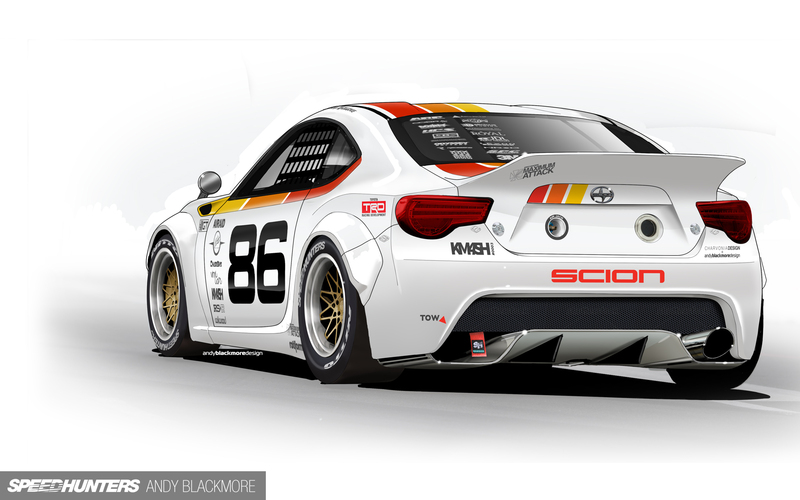 Scion will be kicking in an FR-S and they’ve given us less than 90 days to transform the car from bone stock to show stopper. The FR-S has just arrived and we’re tearing into it now, so stay tuned for build updates. 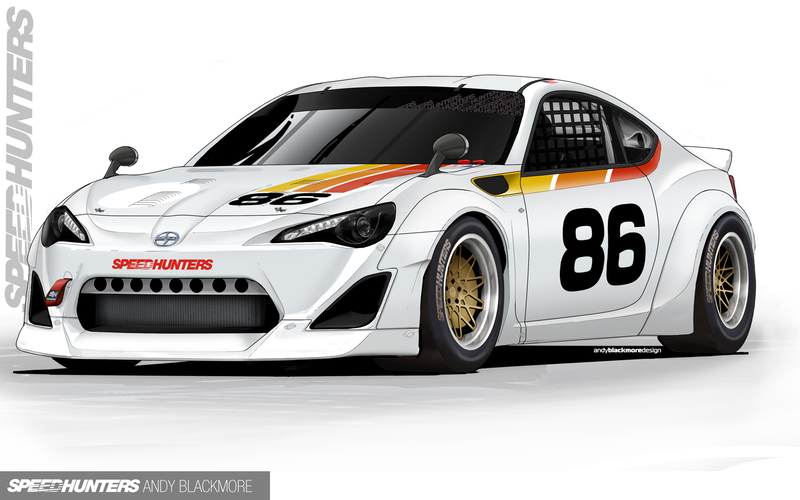 Follow along right here on Speedhunters and ScionRacing.com, and let us know how you would build a Scion Tuner Challenge FR-S in the comments below. You never know, your ideas might even make it into the build! 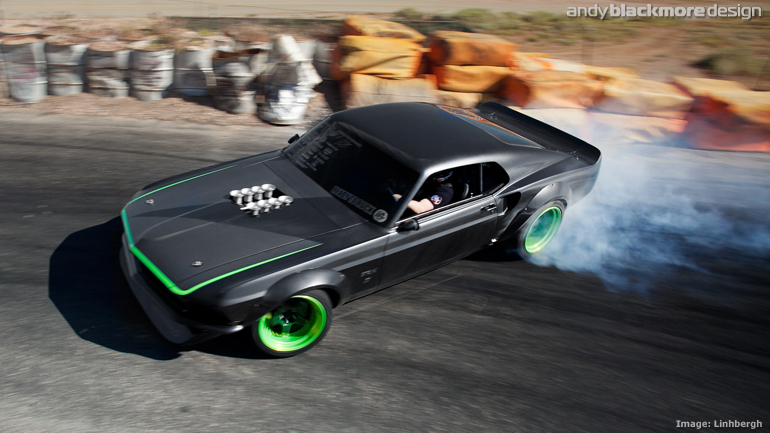 One of my previous projects with Speedhunters for SEMA was the Mustang RTR-X which I designed with Vaughn Gittin Jr., While the Scion Challenge has a significantly smaller budget, we plan to be different and create somethings striking….